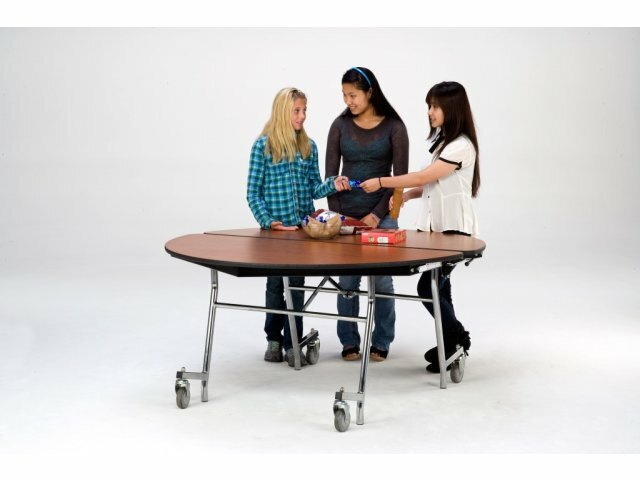 NPS Round Mobile Cafeteria Table - Chrome 72” dia. 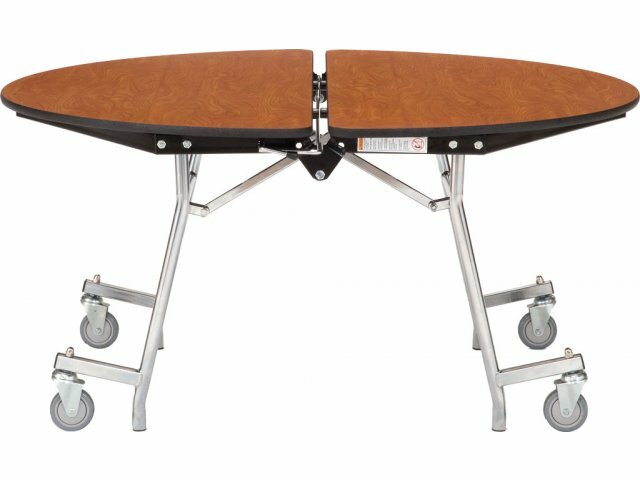 This round cafeteria table seats ten to twelve people. 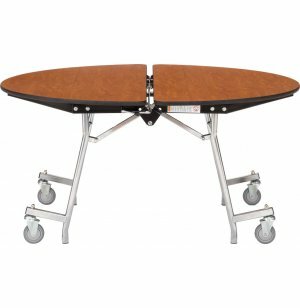 The sleek chrome frame will look great with any laminate color you choose.